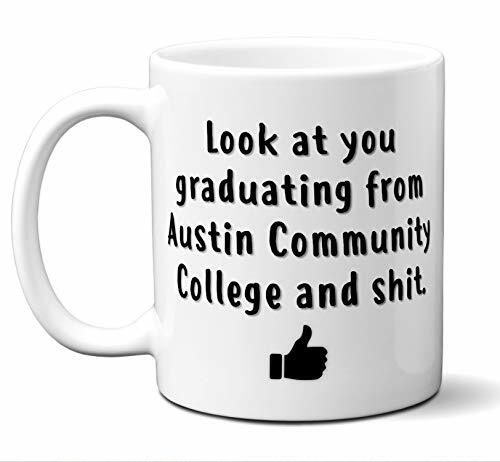 It is sponsored by and presented as the Google Cloud, Academic All-America Award, having been previously sponsored by Capital One (2011-18), ESPN The Magazine (2004–2010), Verizon (2000–04) and GTE (1985–2000), and is administered by the College Sports Information Directors of America (CoSIDA). The award was known as the CoSIDA Academic All-America until 1985. The phrases "Academic All-America" and "Academic All-American" are protected trademarks of CoSIDA. Prior to 2011, there were two sets of teams chosen: One for Division I and one for all other Divisions, NAIA, two-year colleges and Canadian schools. In 2011, the program was expanded to include four sets of honorary teams: One for each of NCAA Divisions I, II and III as well as one for NAIA, two-year colleges and Canadian schools. In each program, regional Academic All-District selections are made with the first-team All-District selections being eligible for Academic All-America team selections. On May 7, 2018, Google Cloud was announced as the title sponsor of the Academic All-America program. Capital One had become the previous named sponsor of the program on January 31, 2011. CoSIDA has registered a trademark for the name, "Academic All-America" which it uses for its student-athlete recognition program. The Capital One Academic All-America program administered by CoSIDA is not related to such programs administered or sponsored by coaches' organizations. As a result, cease and desist orders have been granted to protect the trademark at times. Various sports that have similar programs have had to use names such as All-Academic to recognize scholar athletes. Initially, team selections were composed of both a University Division, made up of Division I participants, and a College Division, made up of Division II, Division III, NAIA, and 2-year colleges. First, second and third team selections are made for both divisions in most Academic All-America programs. However, the football programs only select a first and second team. The football University Division includes both Football Bowl Subdivision and Football Championship Subdivision. In 2011, the program was expanded to incorporate four sets of teams: Division I, Division II, Division III and a College division that includes NAIA institutions, two-year colleges and Canadian schools. In addition, there is an annual selection by the College Sports Information Directors of America and its Academic All-America sponsor of the individual athlete selected as the most outstanding Academic All-America of the approximately 1640 annual selections. Starting in 2012, one winner will be chosen for each division: Division I, Division II, Division III and a College division that includes NAIA institutions, two-year colleges and Canadian schools. Between 1996 and 2011 one winner each was chosen from both the College and University Divisions' 816 annual selections. Between 1988 and 1995 one winner was chosen per year. During the 1987–88 academic year, CoSIDA began selecting one student as the most outstanding team member of the year. In 1996, CoSIDA began selecting two outstanding team members yearly, one each from the College division and the University division. In 2011–12, when the program was expanded to include four sets of teams (Division I, Division II, Division III and a college division), four winners were chosen, one from each division. ^ "Gminski Among 25 Finalists for Academic Hall of Fame: Duke Great Was One of 10 Players to Have Jersey Retired". CBS Interactive. May 8, 2003. Retrieved April 26, 2010. ^ "UVa's Ducharme Selected To Academic All-District Team: Men's basketball center/forward is third on the team in blocked shots this season". CBS Interactive. February 24, 2000. Retrieved April 25, 2010. ^ "Chris Paul Is Named Academic All-American: First Deacon basketball player to earn Academic All-American since 1996". CBS Interactive. March 2, 2005. Retrieved April 26, 2010. ^ "2010-11 Capital One Academic All-America and Academic All-America® Hall of Fame Nomination & Voting Process". College Sports Information Directors of America. Archived from the original on October 18, 2007. ^ "Alabama quarterback Greg McElroy, Minnesota Duluth running back Isaac Odim lead ESPN Academic All-America® Football Teams". College Sports Information Directors of America. November 23, 2010. Archived from the original on February 6, 2011. The Day Designer for Blue Sky collection of beautiful and functional planning products and accessories inspire busy individuals to live a well-designed life. This Day Designer for Blue Sky academic planner will keep you on track throughout the week, keep your assignments and tasks prioritized, and enable you to achieve your goals. Festive page designs add a touch of style and offer plenty of room for all of your important information. A monthly calendar layout offers a visual overview of your time, while weekly layouts offer more space for detailed scheduling. High quality white paper provides clean writing space for jotting down your appointments, to-do's and reminders. 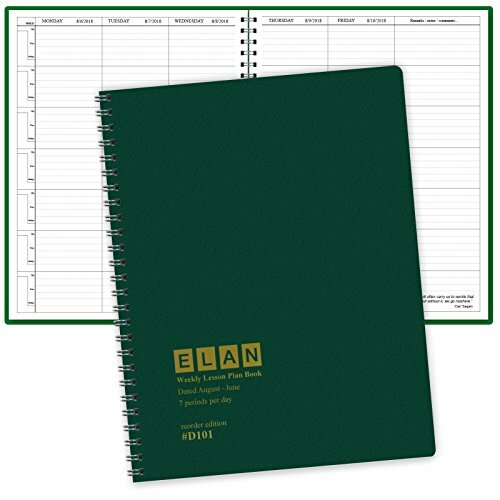 Twin-wire binding and durable, coated tabs offer easy page turning and access to past, present and future months. Use this dated planner to stay on track for appointments, and to jot down notes and ideas all in one place. 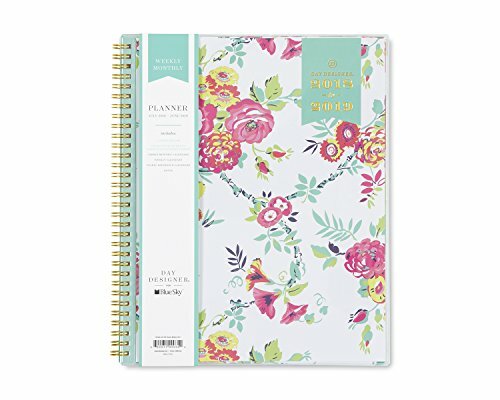 This academic planner is ideal for teachers, professors, administrators, students or anyone involved in education. 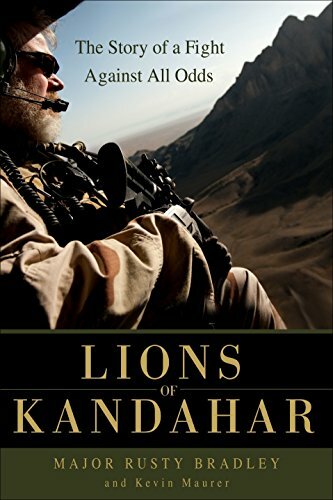 “A classic of war reporting...The author’s stories give heart-rending meaning to the lives and deaths of these men and women, even if policymakers generally have not.” —The New York Times Pulitzer Prize winner C.J. Chivers’s unvarnished account of modern combat, told through the eyes of the fighters who have waged America’s longest wars.More than 2.7 million Americans have served in Afghanistan or Iraq since September 11, 2001. C.J. Chivers reported from both wars from their beginnings. The Fighters vividly conveys the physical and emotional experience of war as lived by six combatants: a fighter pilot, a corpsman, a scout helicopter pilot, a grunt, an infantry officer, and a Special Forces sergeant. Chivers captures their courage, commitment, sense of purpose, and ultimately their suffering, frustration, and moral confusion as new enemies arise and invasions give way to counterinsurgency duties for which American forces were often not prepared. 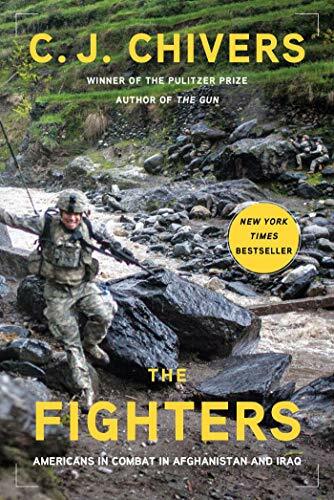 The Fighters is a tour de force, a portrait of modern warfare that parts from slogans to do for American troops what Stephen Ambrose did for the G.I.s of World War II and Michael Herr for the grunts in Vietnam. Told with the empathy and understanding of an author who is himself an infantry veteran, The Fighters presents the long arc of two wars. 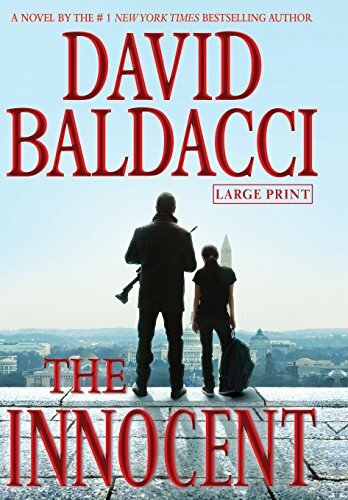 America's best hitman was hired to kill--but when a D.C. government operation goes horribly wrong, he must rescue a teenage runaway and investigate her parents' murders in this #1 New York Times bestselling thriller.It begins with a hit gone wrong. Robie is dispatched to eliminate a target unusually close to home in Washington, D.C. But something about this mission doesn't seem right to Robie, and he does the unthinkable. He refuses to pull the trigger. Now, Robie becomes a target himself and is on the run.Fleeing the scene, Robie crosses paths with a wayward teenage girl, a fourteen-year-old runaway from a foster home. But she isn't an ordinary runaway--her parents were murdered, and her own life is in danger. Against all of his professional habits, Robie rescues her and finds he can't walk away. He needs to help her. Even worse, the more Robie learns about the girl, the more he's convinced she is at the center of a vast cover-up, one that may explain her parents' deaths and stretch to unimaginable levels of power.Now, Robie may have to step out of the shadows in order to save this girl's life...and perhaps his own. "...[a] captivating, emotionally charged journey through America's past." --Publishers Weekly starred review on With Every BreathAnna O'Brien leads a predictable and quiet life as a map librarian at the illustrious Library of Congress until she stumbles across the baffling mystery of a ship disappeared at sea. 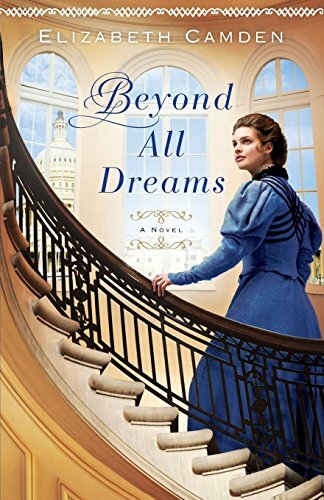 Thwarted in her attempts to uncover information, her determination outweighs her shyness and she turns to a dashing congressman for help.Luke Callahan was one of the nation's most powerful congressmen before his promising career was shadowed in scandal. Eager to share in a new cause and intrigued by the winsome librarian, he joins forces with Anna to solve the mystery of the lost ship. Opposites in every way, Anna and Luke are unexpectedly drawn to each other despite the strict rules forbidding Anna from any romantic entanglements with members of Congress. From the gilded halls of the Capitol where powerful men shape the future of the nation, to the scholarly archives of the nation's finest library, Anna and Luke are soon embroiled in secrets much bigger and more perilous than they ever imagined. Is bringing the truth to light worth risking all they've ever dreamed for their futures? Remember the first time you planted a seed and watched it sprout? Or explored how a magnet attracted a nail? If these questions bring back memories of joy and wonder, then you understand the idea behind inquiry-based science--an approach to science education that challenges children to ask questions, solve problems, and develop scientific skills as well as gain knowledge. Inquiry-based science is based on research and experience, both of which confirm that children learn science best when they engage in hands-on science activities rather than read from a textbook. The recent National Science Education Standards prepared by the National Research Council call for a revolution in science education. They stress that the science taught must be based on active inquiry and that science should become a core activity in every grade, starting in kindergarten. 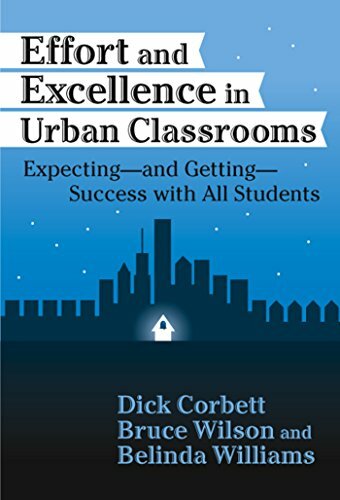 This easy-to-read and practical book shows how to bring about the changes recommended in the standards. It provides guidelines for planning and implementing an inquiry-based science program in any school district. The book is divided into three parts. "Building a Foundation for Change," presents a rationale for inquiry-based science and describes how teaching through inquiry supports the way children naturally learn. It concludes with basic guidelines for planning a program. School administrators, teachers, and parents will be especially interested in the second part, "The Nuts and Bolts of Change." This section describes the five building blocks of an elementary science program: Community and administrative support. A developmentally appropriate curriculum. Opportunities for professional development. Materials support. Appropriate assessment tools. Together, these five elements provide a working model of how to implement hands-on science. The third part, "Inquiry-Centered Science in Practice," presents profiles of the successful inquiry-based science programs in districts nationwide. These profiles show how the principles of hands-on science can be adapted to different school settings. 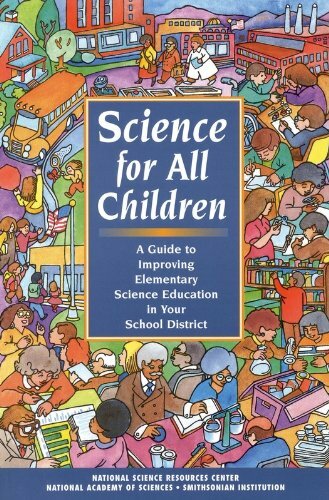 If you want to improve the way science is taught in the elementary schools in your community, Science for All Children is an indispensable resource.